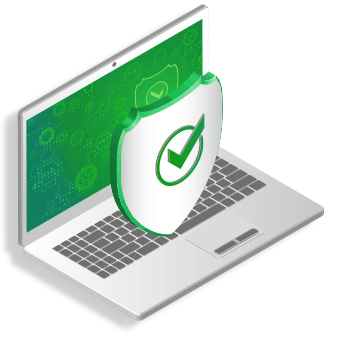 cWatch provides comprehensive, cloud-based website security solutions for businesses of all sizes against threats. 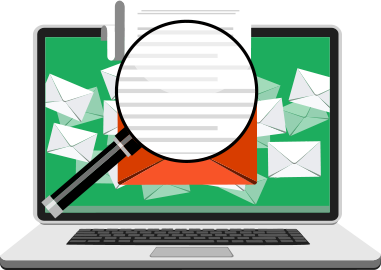 Cwatch delivers robust website protection from hackers – while it helps you stay calm when online. It does not just stop with protection but helps in scanning the website to remove malware instantly. 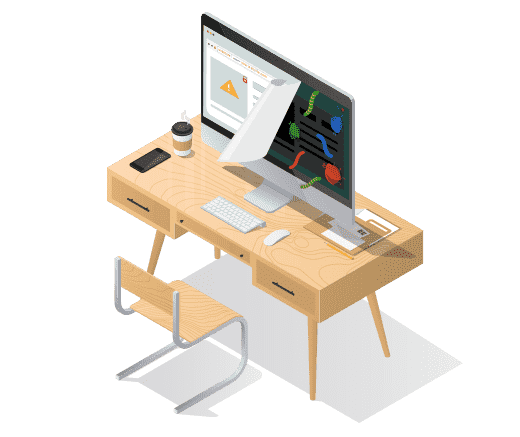 It is a complete website security tool that delivers state-of-the-art protection techniques to ensure SMB website security from simple to complex threat landscape. It ensures early threat detection, instant solution and sophisticated preventive measures. 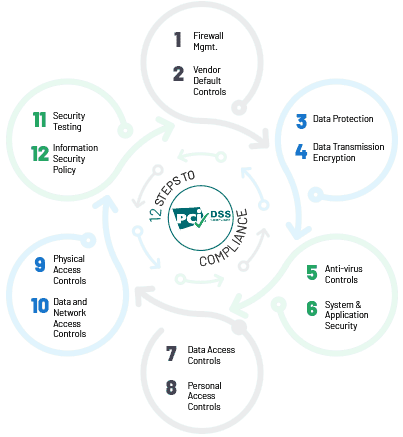 It is a comprehensive suite of managed services and security solutions that delivers protection and detection of malware; instant attack response and quick recovery; enhanced rate of performance and prevention of distributed denial of service (DDoS) attack for web applications servers and websites. As a managed security services provider, it also offers a 24/7 SOC (security operations center), employed with security experts who are equipped and experienced with the readiness to provide support for implementing and monitoring the platform, and also for investigating incidents and providing quick response and hence suitable for website security for SMB websites. The website is hosted and secured by Comodo Content Delivery Network (CDN). Cwatch Pro enables Malware Detection and Removal with hack repair and restoration, complete blacklist site removal, spam and website filtering, daily vulnerability detection scan, trojan detection and protection, vulnerability repair and restoration, brand reputation monitoring, traffic hijacking recovery, SEO poisoning recovery, automatic advanced threat discovery, Automated malware removal, and Command and control server comm detection while the cwatch basic version does not feature complete blacklist site removal. 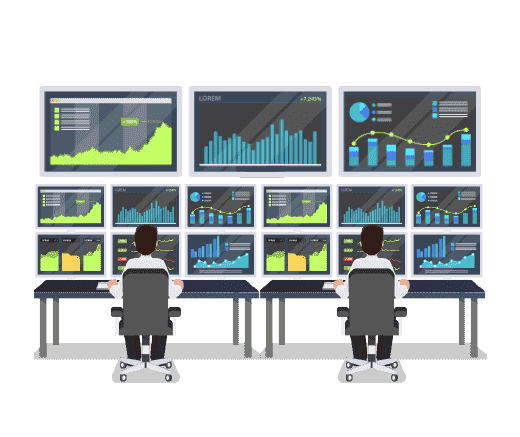 Cwatch Pro provides services on Security Information and Event Management offering real time threat and breach protection, Advanced persistent threat identification, Incident management and emediation, anomaly search and detection, while Cwatch Basic does not support that service. 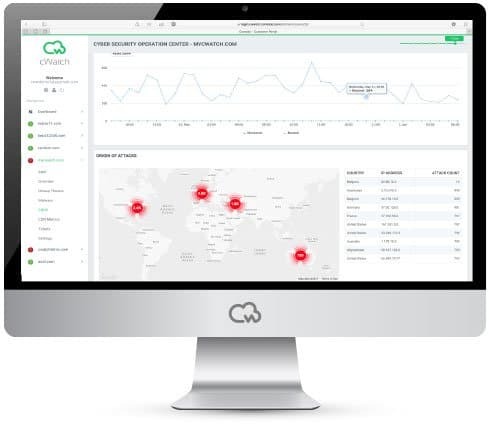 Cwatch Pro offers 24/7 cyber security operation center featuring dedicated CSOC analyst, expert tuning and configuration management, reverse malware and suspect engineering, threat investigation and analysis, correlations over multiple incidents, Integration with threat intelligence and alerting and incident escalations while the cWatch Basic does not provide CSOC analyst, expert tuning and configuration management, reverse malware and suspect engineering, threat investigation and analysis and Correlations over multiple incidents. Use our cWatch Website Checker for Free to check if a website is legit! 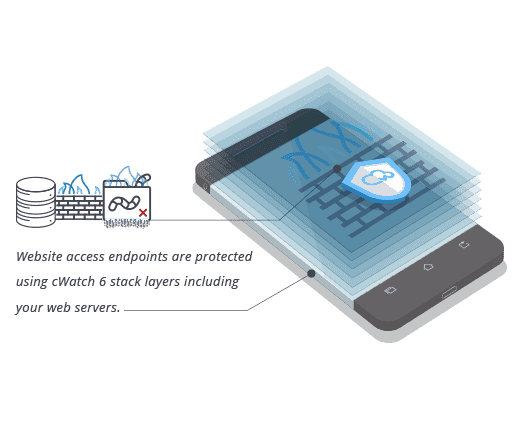 Cwatch Pro provides Managed Web Application Firewall (WAF) while cWatch Basic do not offer the same. 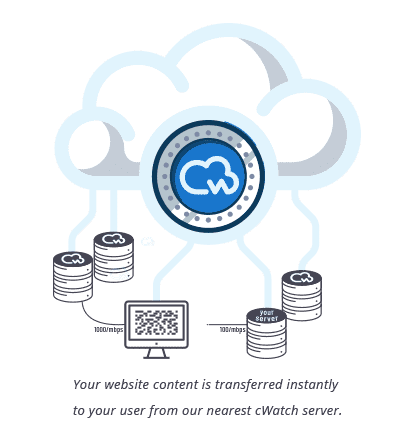 Both Cwatch Pro and cWatch Basic delivers Content Delivery Network (CDN) that features Layer 7 DDoS protection, Layer 3, 4, 5, 6 DDoS protection, Advanced website acceleration, Asset preloading, Anycast DNS, performance optimization. cWatch Pro provides 24/7 support, planning, Installation, Training, Trouble shooting, maintenance, upgrades and removal, however, with cWatch Basic version, planning, training and maintenance is not available and the removal can be done only once. 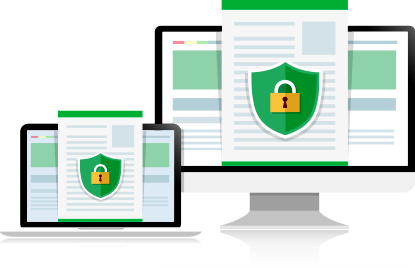 The above mentioned comparison, would help the SMB users to understand each version better and choose the right website security for SMB websites.